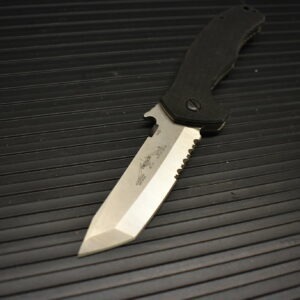 Emerson Knives was founded and is run by Ernest Emerson. He started making knives in his garage in 1979 and rose to become a giant in the tactical knife world. 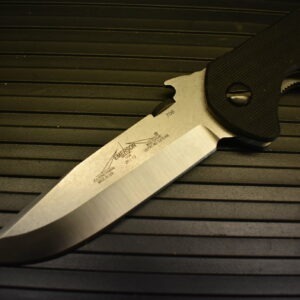 Emerson knives are not designed to be pretty or slick. They are designed to be effective and very tough. 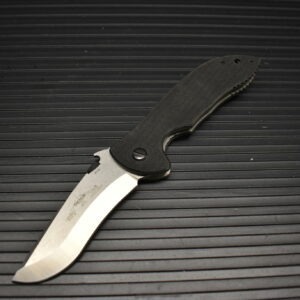 At a time when knife companies had never heard the word tactical, and years before any company even had a category called Tactical Knives, Emerson Knives Incorporated was formed with one single goal in mind: to build the best military and law enforcement edged weapons in the world. They were called “Tactical Knives” and they took the knife world by storm. 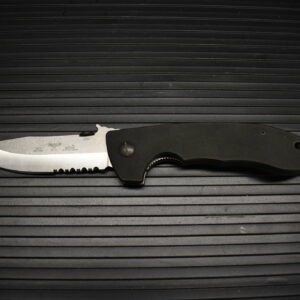 The iconic Emerson CQC – 7 became the number one Tactical Knife of all times, and it still dominates the market 20+ years later. 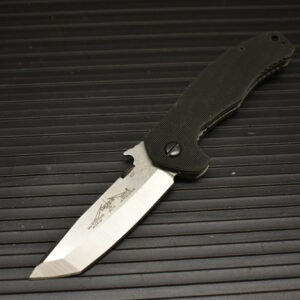 Emerson Knives have served the world’s most elite special operations soldiers in every world conflict and secret mission for over 20 years. They have been carried into harm’s way with the U.S. Navy SEAL Teams, Delta Force, Army Special Forces, Army Rangers, the US Marines, CIA Special Activities Division and even the legendary British SAS, the founders of modern Counter-Terrorist forces. 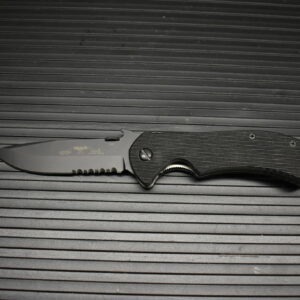 An Emerson CQC-7 that was used in the raid that killed Osama Bin Laden was sold at auction for $35,400 making it the most expensive and valuable production knife ever produced.